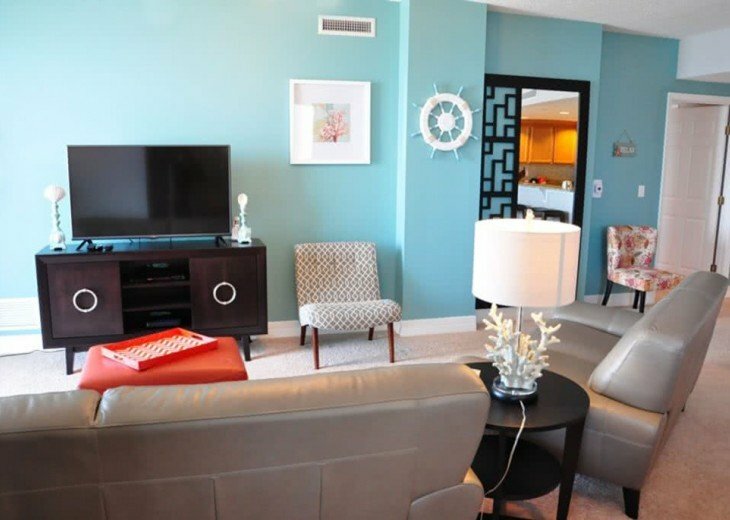 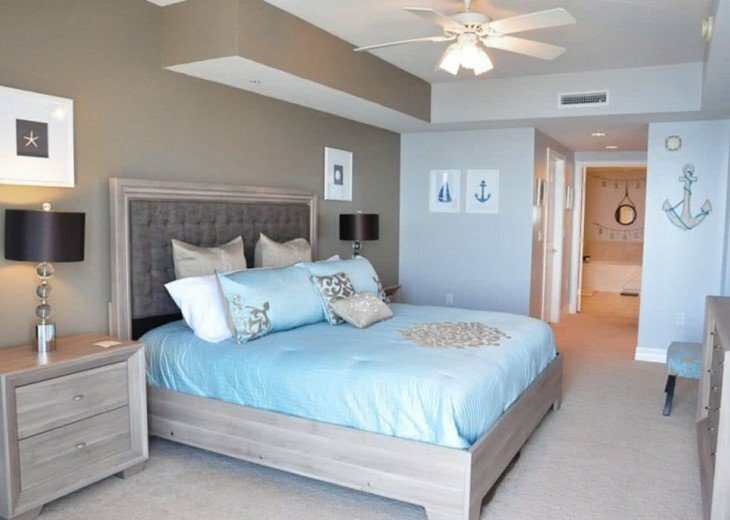 Ocean views from every room, spacious 2089 square feet of luxury. 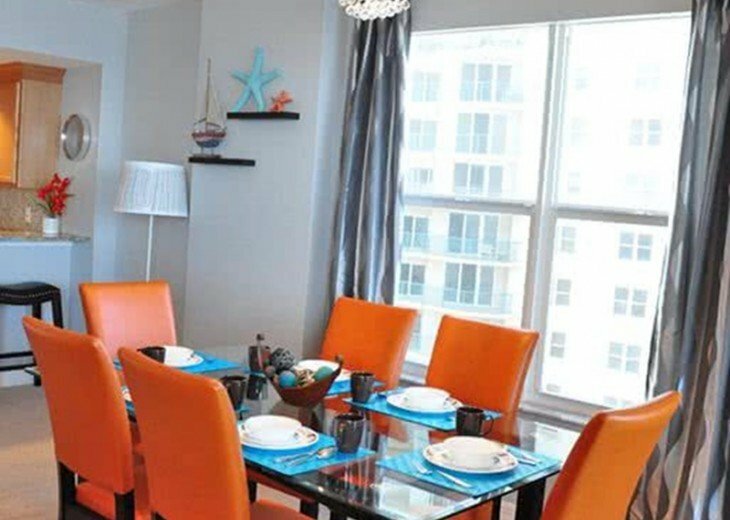 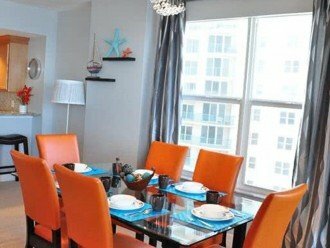 This is a brand new listing modern 3 bedrooms, 3 baths on the sixth floor. 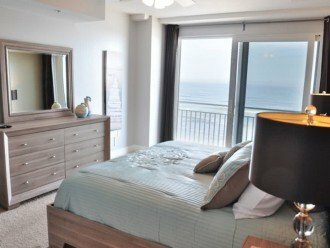 The front door opens to a breathtaking view of the ocean, you will feel like your on your private island in the middle of the Atlantic ocean with only views of the ocean and the sky. 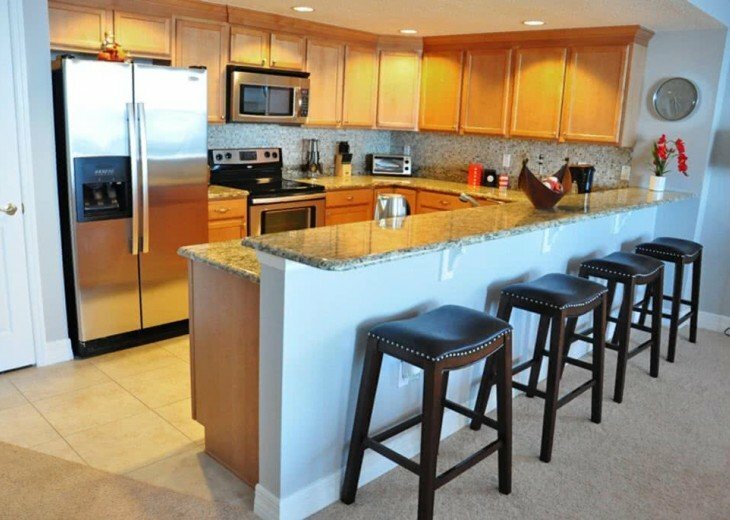 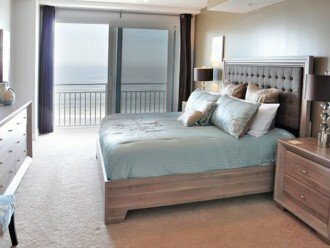 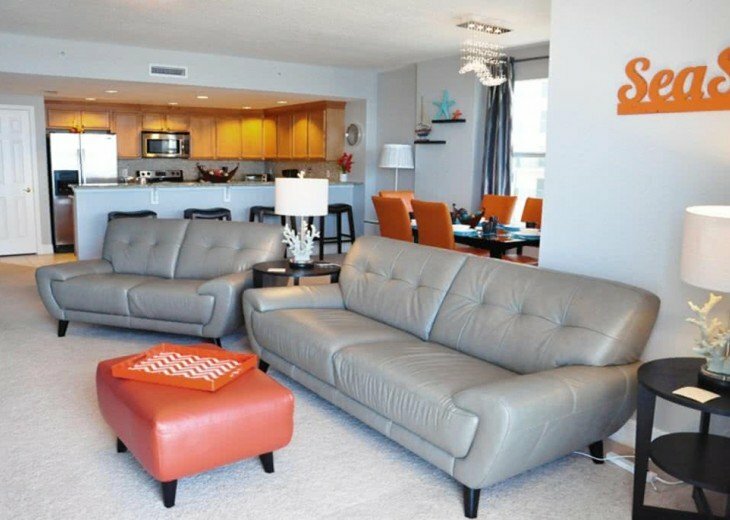 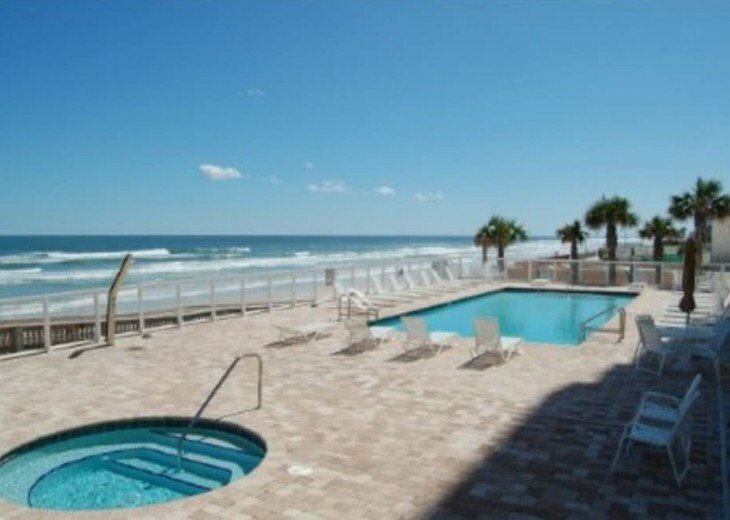 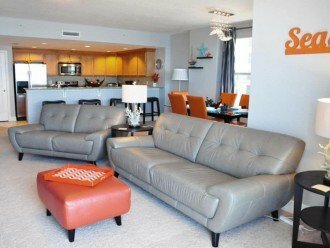 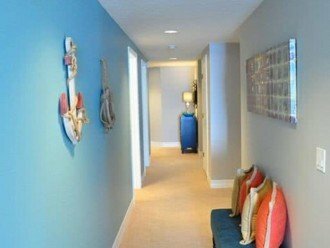 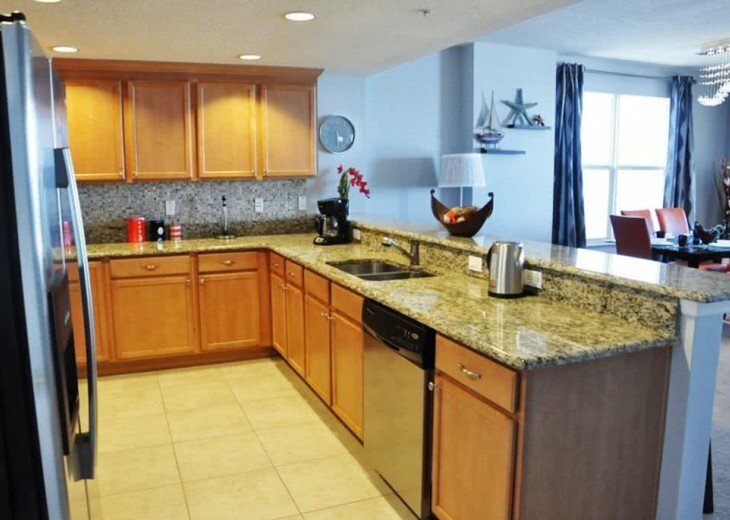 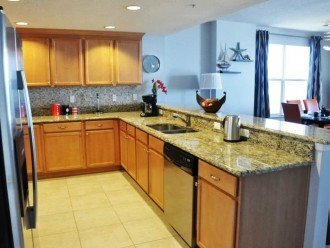 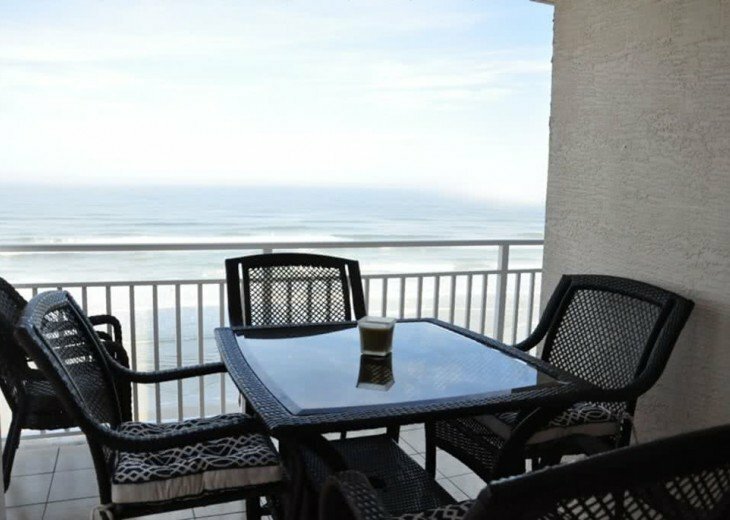 This oceanfront condo has 8-foot, 8-inch ceilings 8-foot sliding glass doors, ceiling fans in all bedrooms and living room. 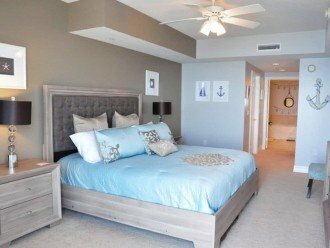 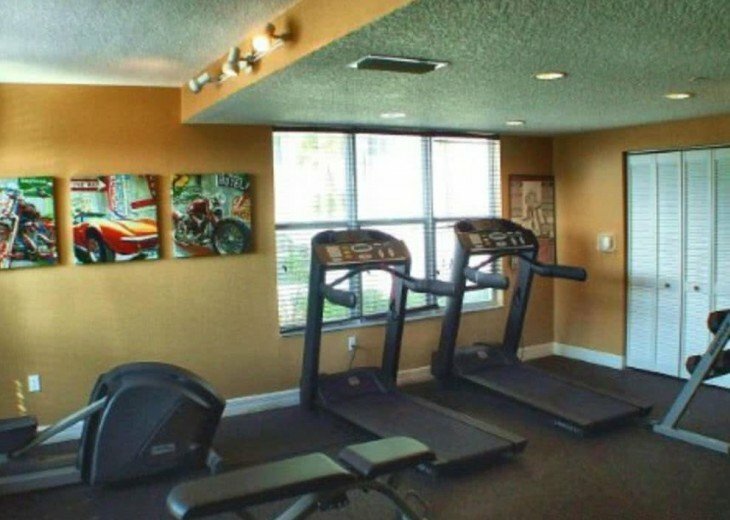 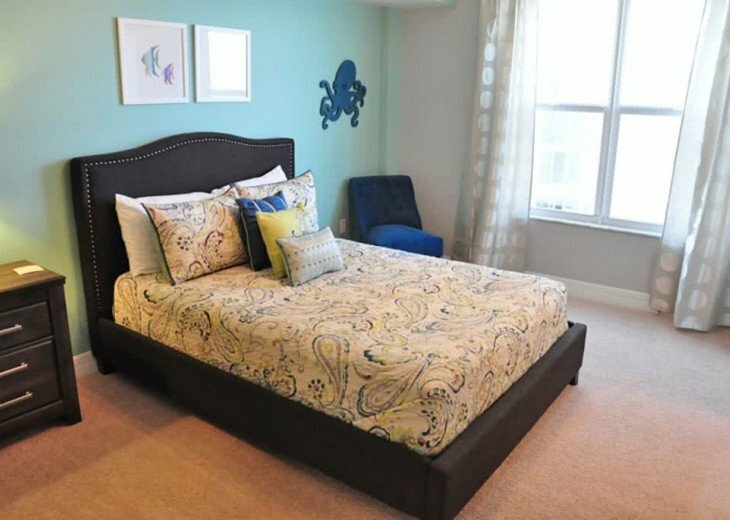 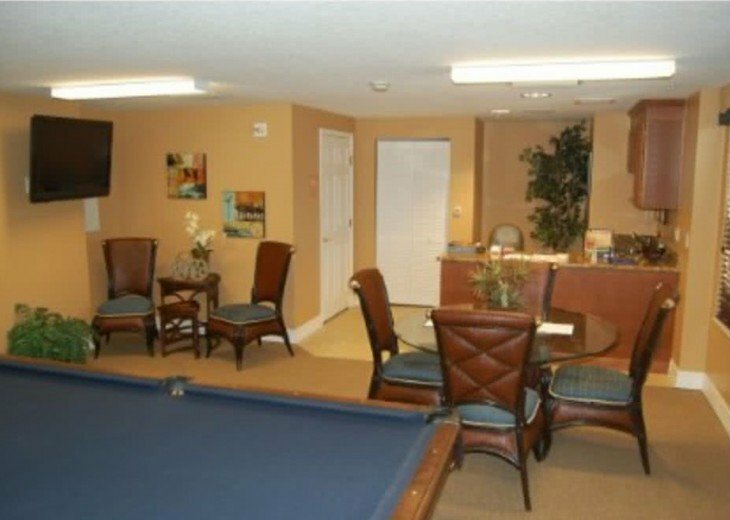 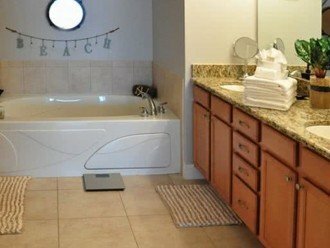 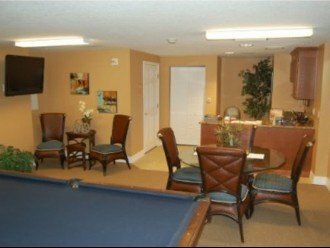 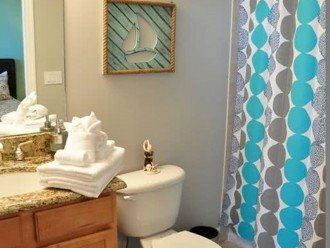 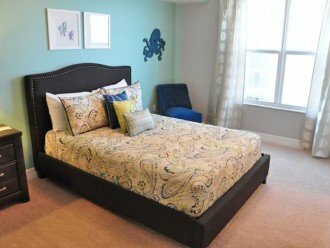 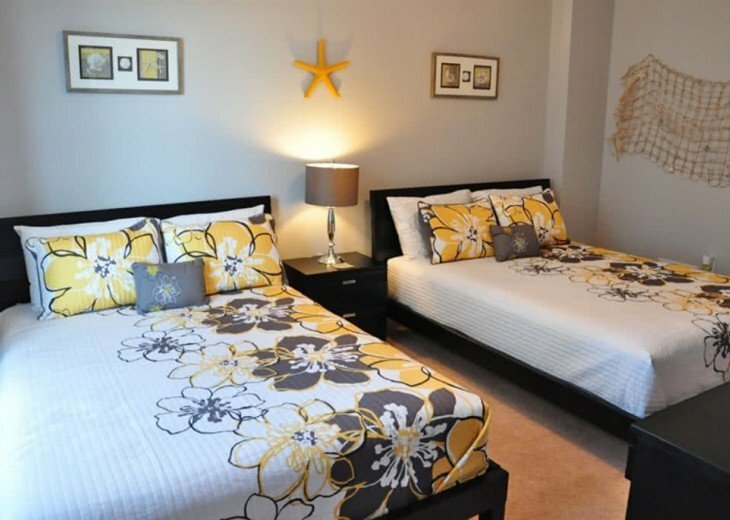 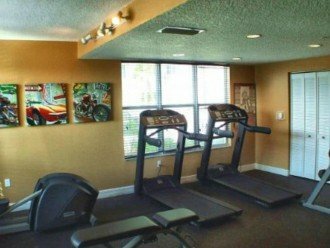 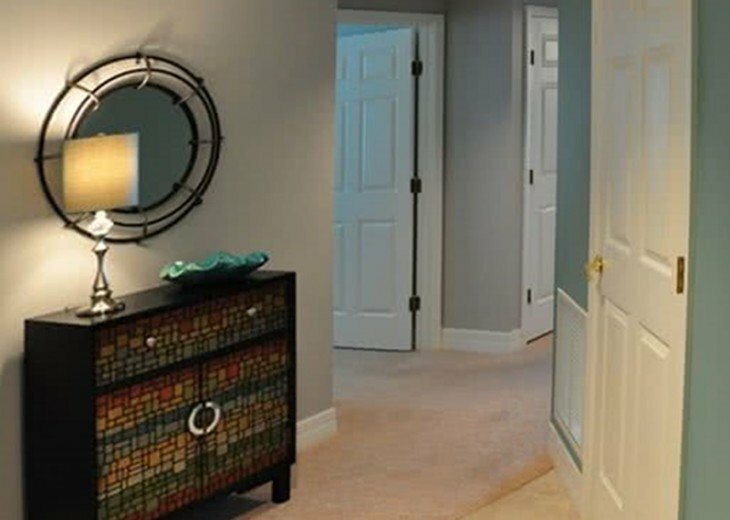 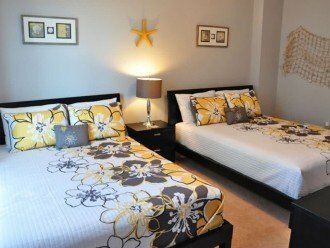 Master bedroom with balcony access, 6-foot whirlpool tub, tiled shower, granite countertops, air conditioned walk-in closet. 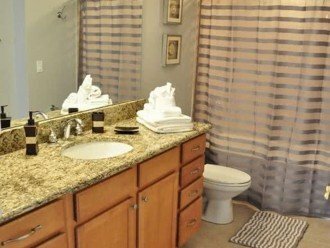 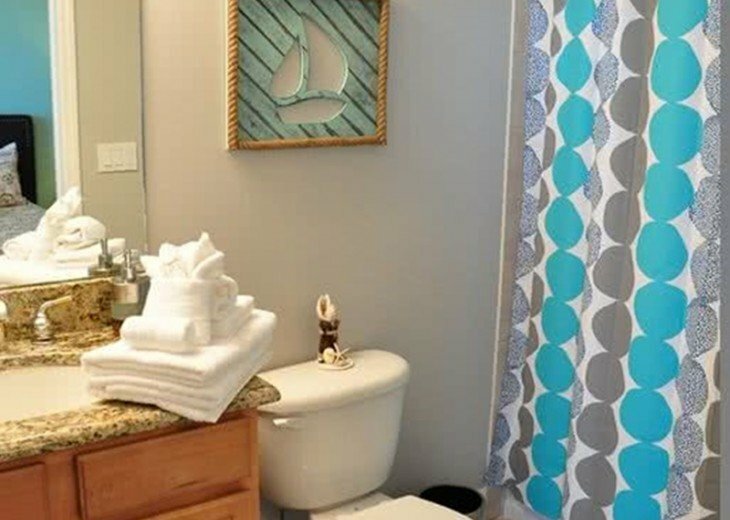 Under-mount porcelain sinks in all baths. 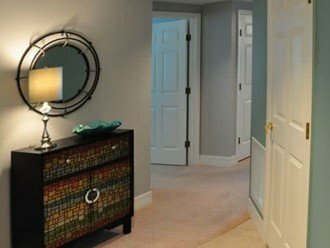 Structured wiring offering for cable tv, satellite, security broadband, audio and home theater. 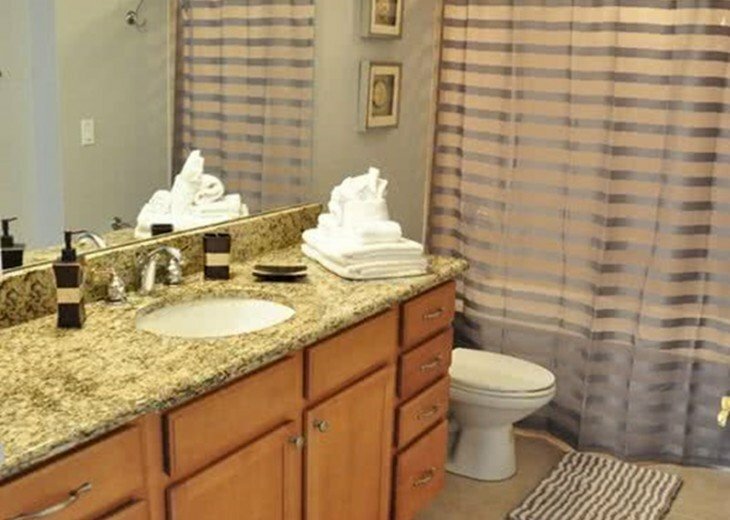 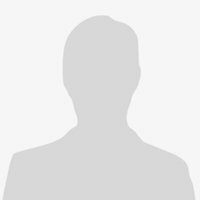 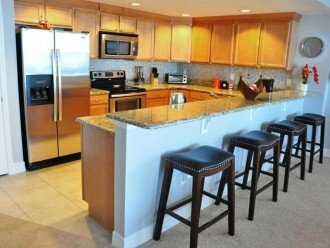 Granite countertops in baths and kitchens, decorator tile in baths and kitchens. 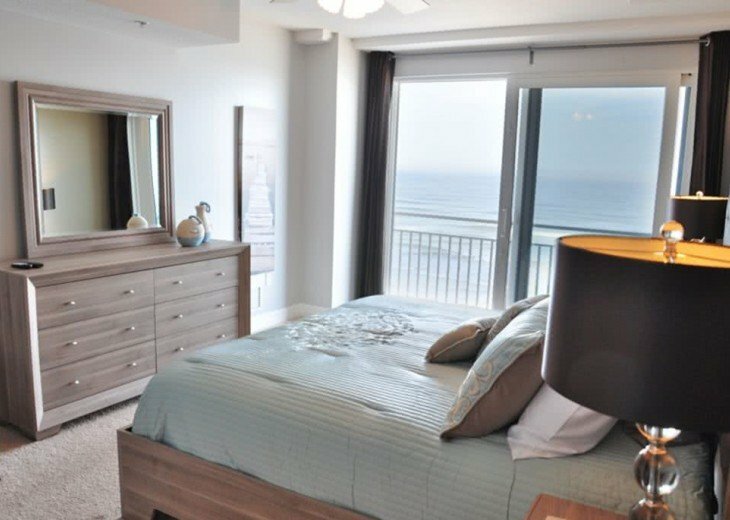 Virtually soundproof party walls. 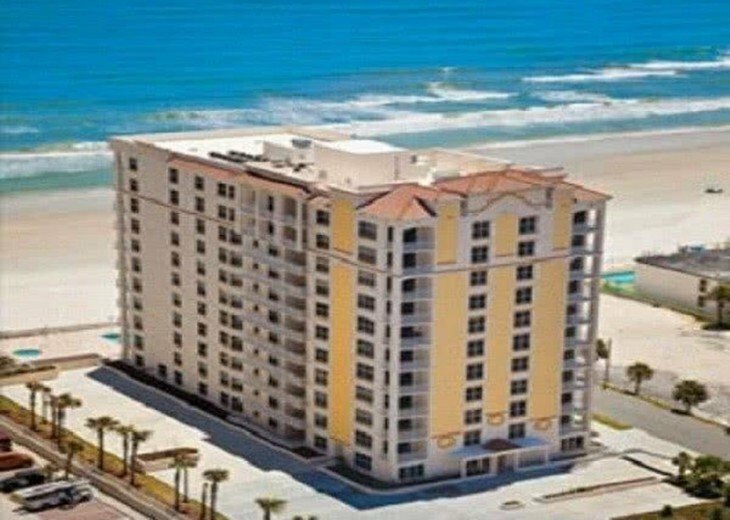 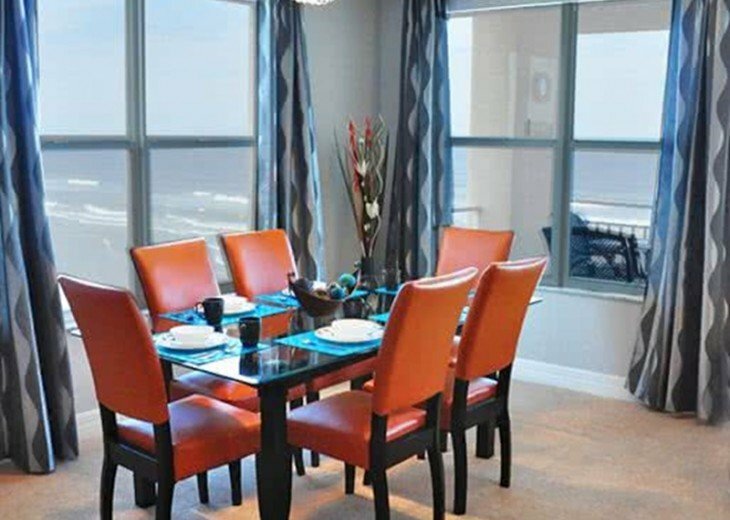 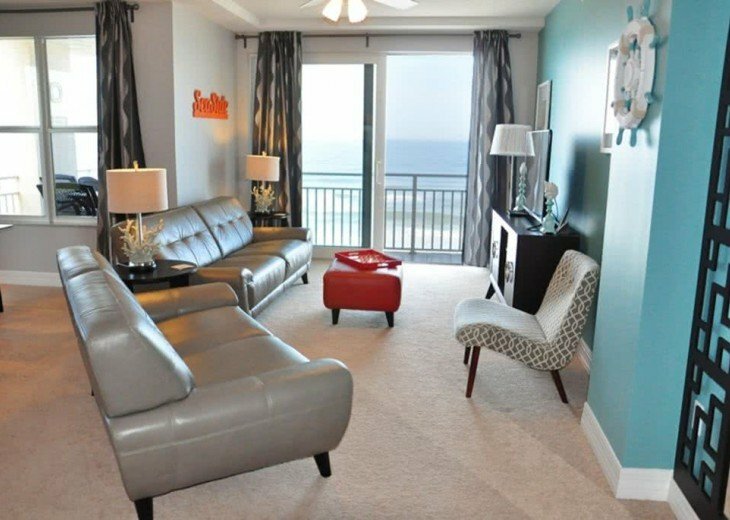 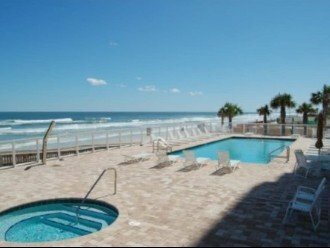 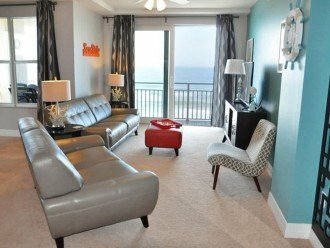 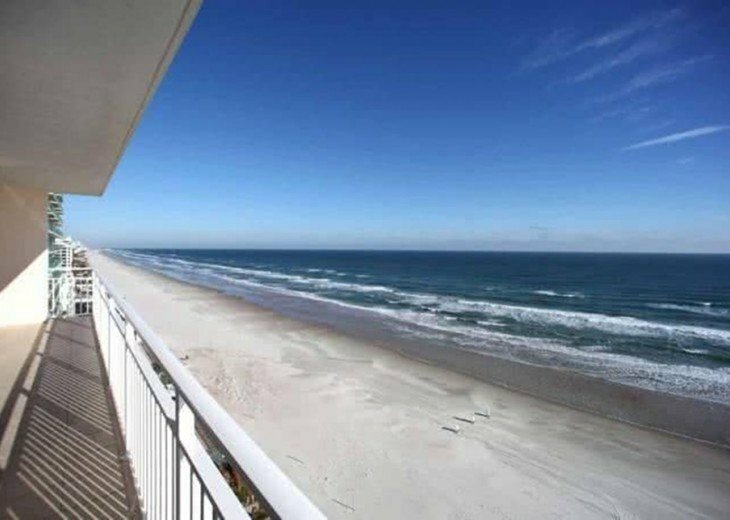 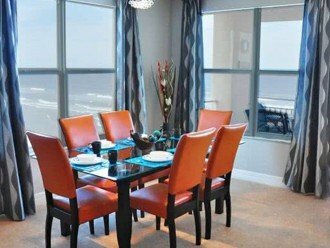 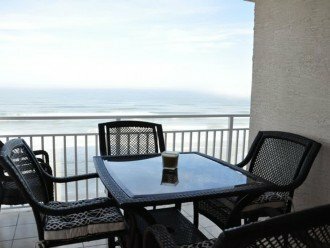 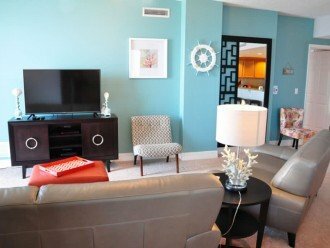 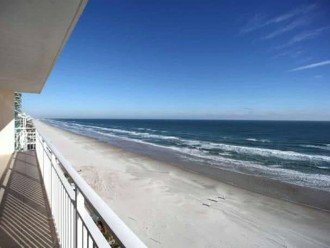 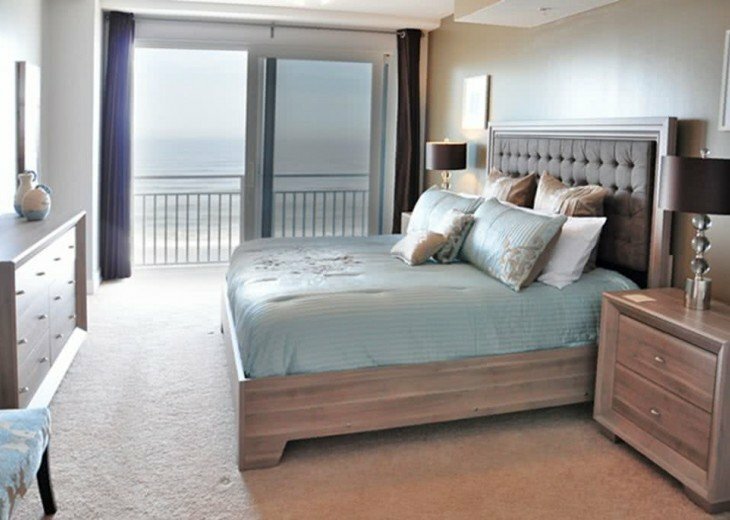 Oceanfront balcony, 5 ¼” base molding, décor light switches, programmable thermostats and dehumidifiers. Laundry room with full-size washer, dryer and laundry sink.